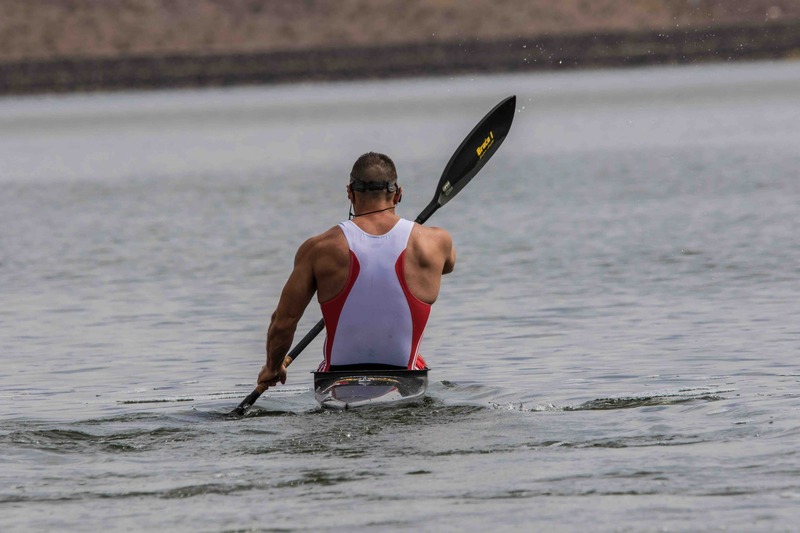 Zoltan David is 44-year-old native Hungarian who discovered a passion for kayaking at a very young age. Born in Budapest Hungary to very humble beginnings, he pursued his passion and worked his way to becoming a member of the Hungarian National Team in 1992. In 2000 David moved to the United States and established citizenship in 2007 to further expand his opportunities. 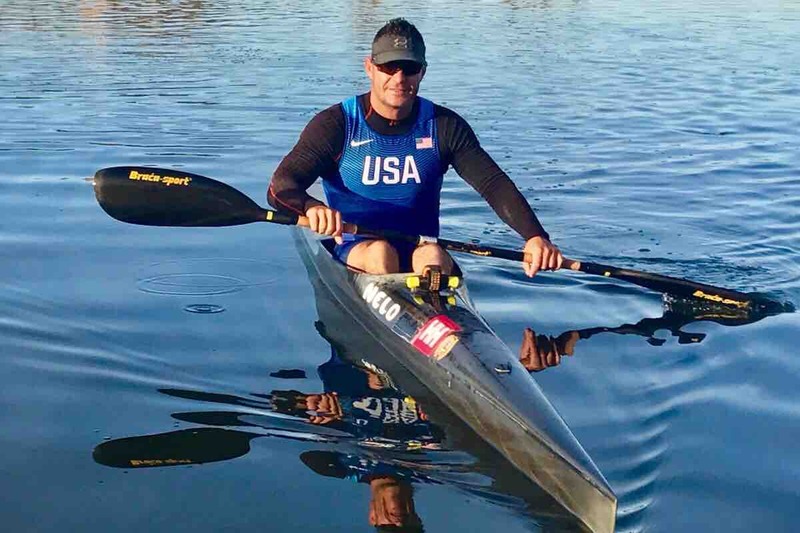 David began competitive kayaking in the United States in 2011 and currently holds 14 U.S. National Titles, is a 4-time World Cup winner, and a 3-time World Masters Game Champion. 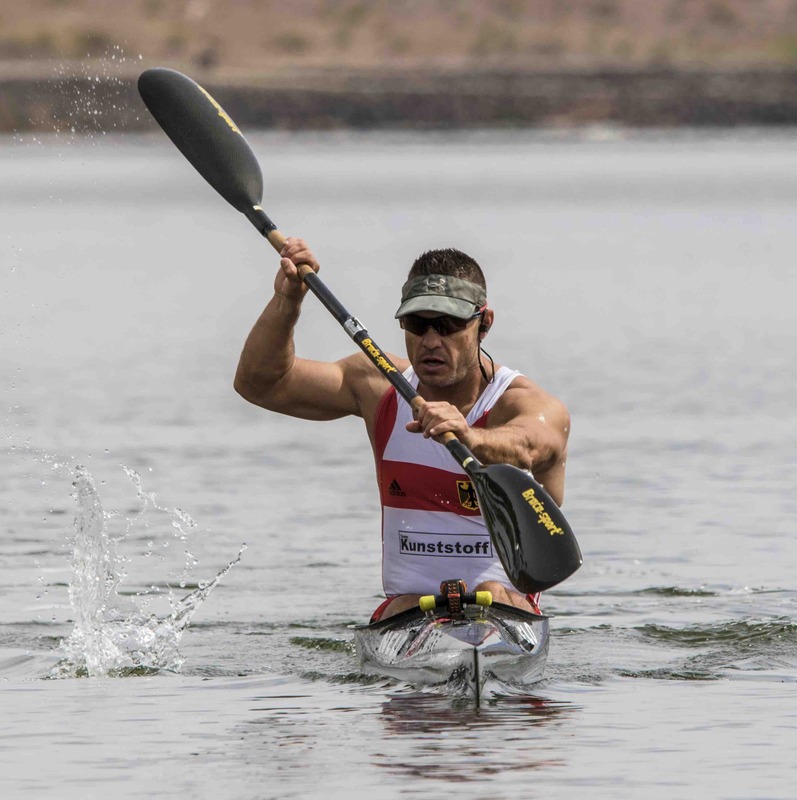 He also successfully established the Las Vegas SUP Kayak Club in 2012 and has victoriously raced under his own flag. Along with his love and passion for kayaking, David is also absolutely committed to his 8-year-old daughter. As a single parent, he strives to provide a stable home-life for her, which includes a high-quality education and opportunities to participate in extra-curricular activities. 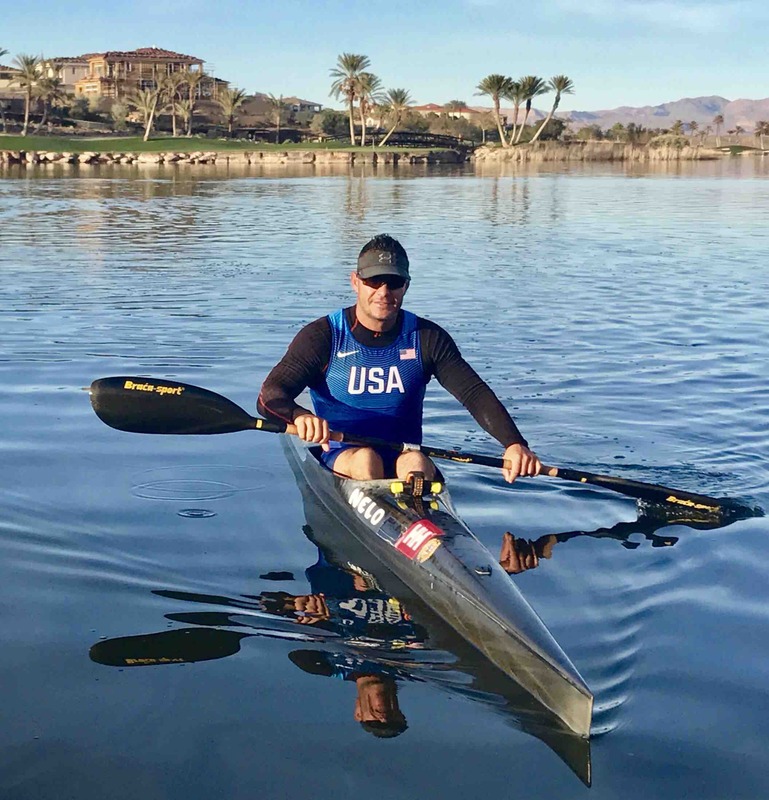 Although being a full-time parent and his rigorous kayak training to maintain his stamina and endurance can be challenging at times, David is devoted and dedicated to find ways to make it all work and he has proven to be successful in both his personal and professional life. 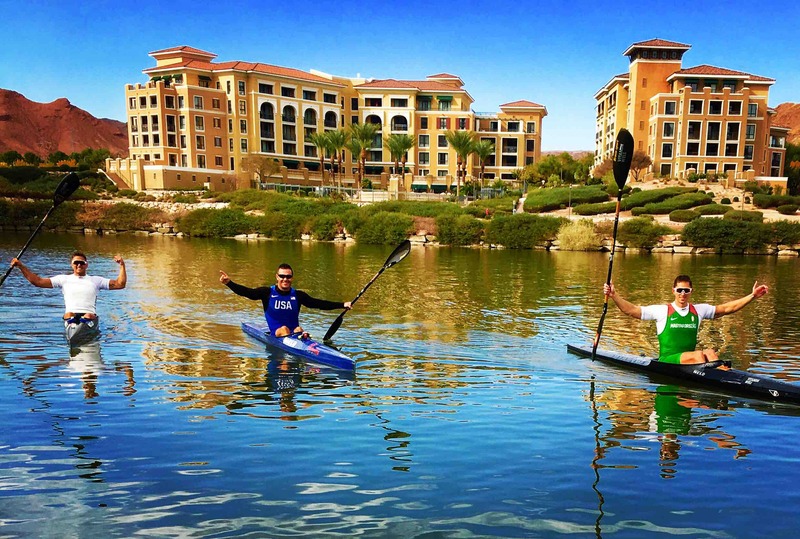 David trains on the waters of Lake Las Vegas independently, not by choice but out of necessity. Although he would prefer to train with others and experience the camaraderie of teammates or a coach to encourage and challenge him, based on availability, resources, and his schedule he must train independently and remain disciplined to achieve his goal of entering the 2019 U.S. Trials, and ultimately enter the 2020 Olympics representing the United States of America. David is confident and dedicated to giving it everything he has in order to reach his goal and make it back to compete in his homeland, Hungary, as a representative of the USA.